Who Is Someone in BTS Dreamt of Becoming a Farmer, Taking Over His Family Business? 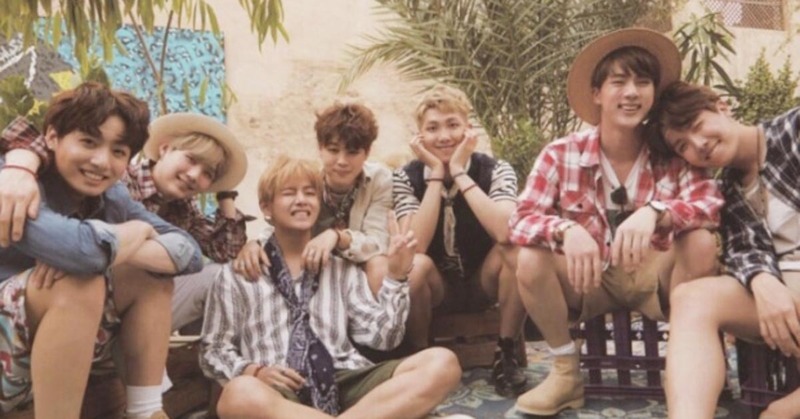 Can you guess someone in BTS who could have been a farmer by taking over the family business? V said he thought he should farm like his grandmother did in his hometown pre-debut. 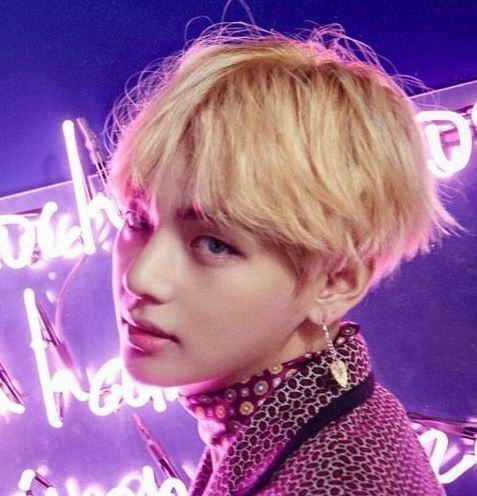 While V was named the most handsome face of 2017, he actually is said to naive and acts off-the-wall opposite to his young noble appearance. 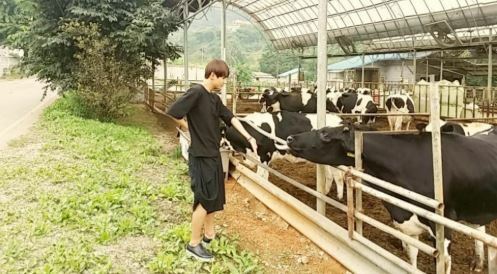 He showed off his knowledge of agriculture when he previously appeared on a KBS variety show Crisis Escape No.1 in 2015. When he was asked: "In which part of strawberry should you check to pick the sweetest one?" and without hesitation, he answered "Friends of my grandmother is cultivating strawberries. And I've heard that stalk ends of fresh strawberries rise upwards." And to the question of "Is it okay to feed strawberries to babies? ", he gave the correct answer "I heard there's a bit of toxicity in it. And it could possibly kill them." BTS leader RM told V in a letter before "Thanks for becoming one of our members, instead of becoming a farmer." V became a trainee of BigHit Entertainment when he auditioned following his friend. While BTS debuted in June 2013, V confessed that he almost got discharged because he did not have special talents. And fans felt relieved that V stayed, and debuted.